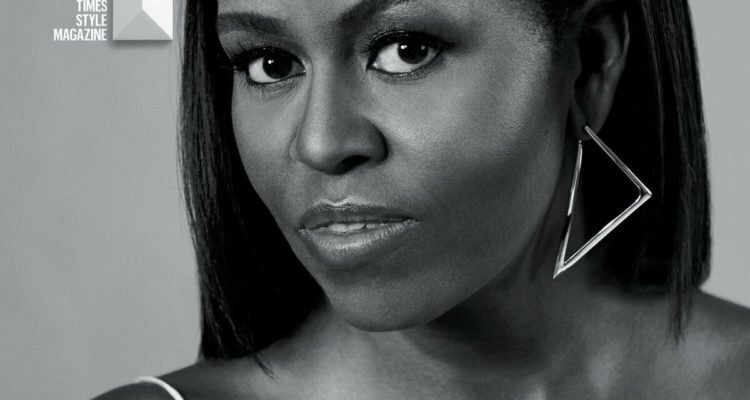 First Lady Michelle Obama and novelist Zadie Smith each have limited edition covers of T magazine’s October 2016 “The Greats Issue,”, celebrating seven people redefining our culture. 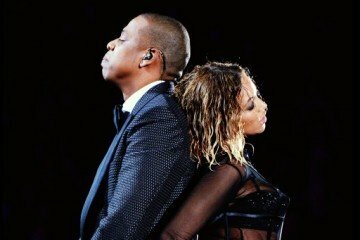 Each of the cover stars — who were captured on video, by big name artists — not only embodies our definition of great, but our understanding of its power. 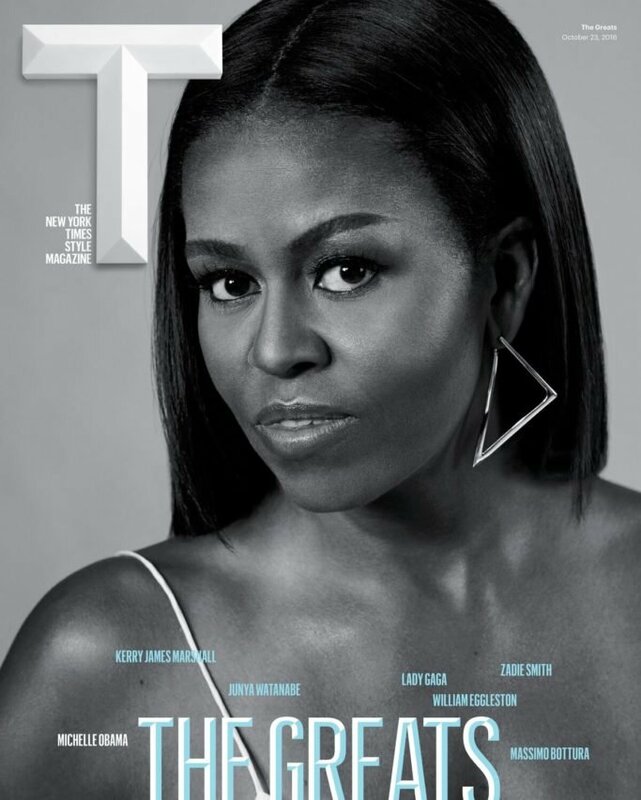 The first lady looks beautiful on the black-and-white cover, showing some skin in a spaghetti-strap tank top, earrings, and natural makeup while Zadie Smith is seen in a teal top and purple wrap, sporting barely there makeup and red lips. In the interview, Smith talks about her latest novel Swing Time, her idea of gender and her experience of travelling to West Africa. 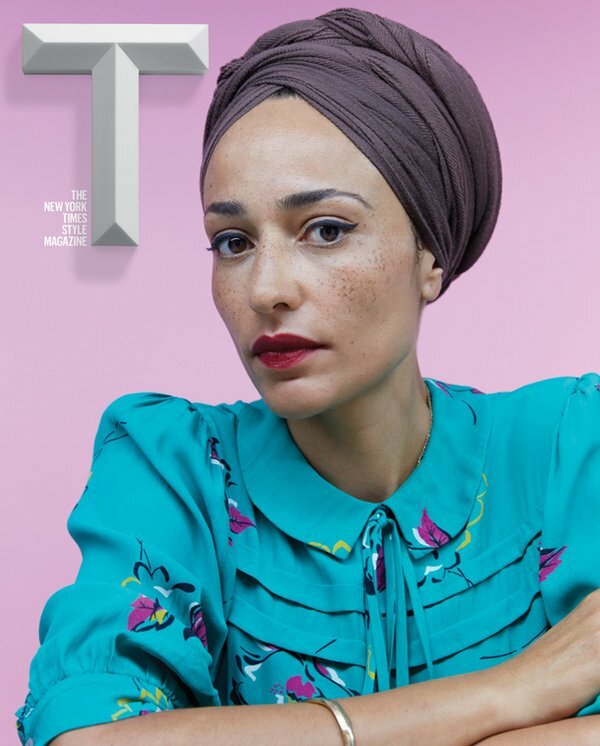 The other cover stars include Lady Gaga, painter Kerry James Marshall, chef Massimo Bottura, photographer William Eggleston, and fashion designer Junya Watanabe.